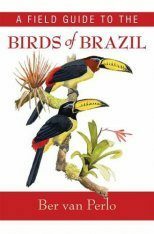 Practical information about 48 species of birds: 26 endemic to Cuba and another 22 endemic to the West Indies and which include the Cuban Archipelago in their distribution. 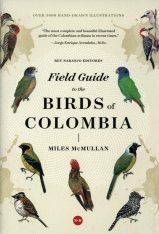 A book designed according to the practical needs of those who do field biology as well as for birdwatchers who simply find pleasure in the careful observation of nature. 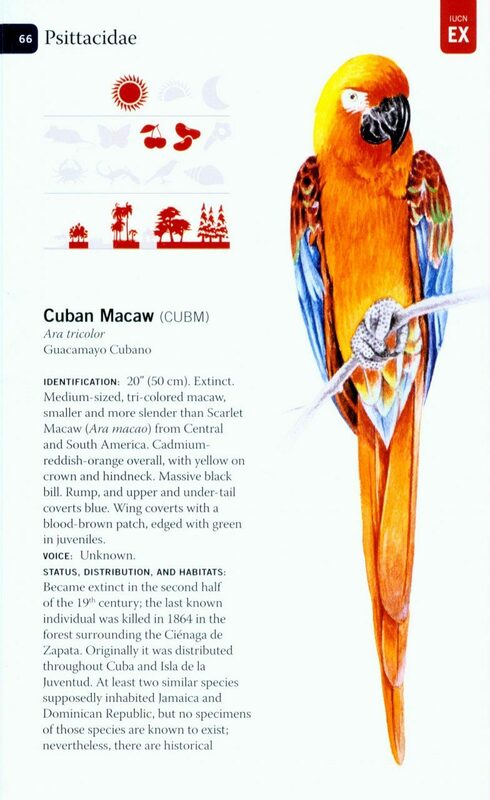 Accounts include current information on identification, food, behavior, habitats, nesting, distribution, maps, threat of extinction status, and the current Cuban regulations concerning the environment and the protection of the flora and fauna. The design provides space for the user to add personal field notes. 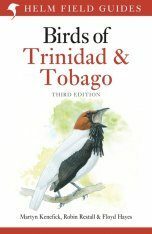 With up-to-date information and illustrations that present the birds in various typical postures as well as in silhouettes for identification in conditions of poor visibility. 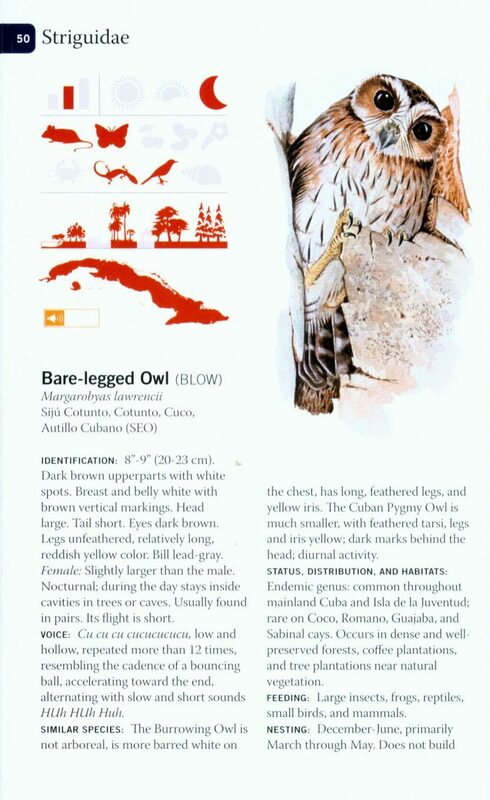 Included are maps of how and where to travel in Cuba, important sites for bird observation, identification of habitats, and criteria for management of endangered species. 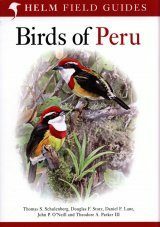 Original full color illustrations and photos by the author. 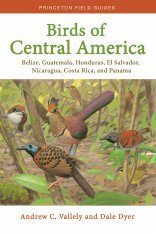 Additional material includes an overview of the general geographical characteristics of the Cuban archipelago, including basic information on its biodiversity and bird population. 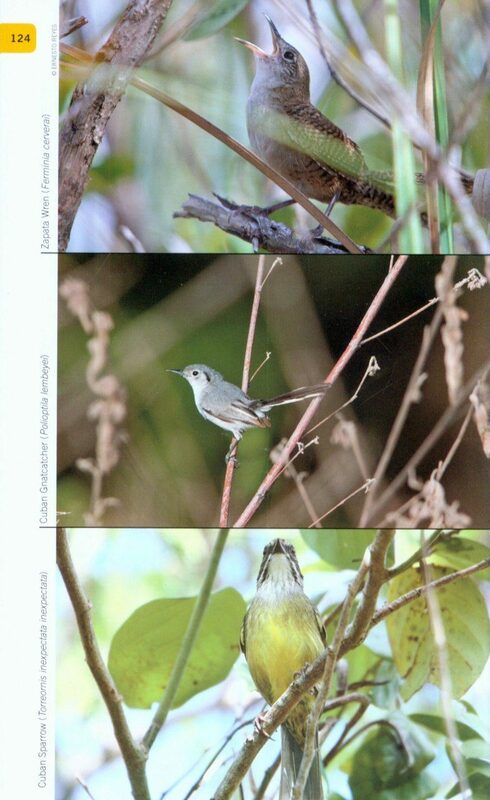 Frequently Asked Questions addresses concerns about birding in Cuba. 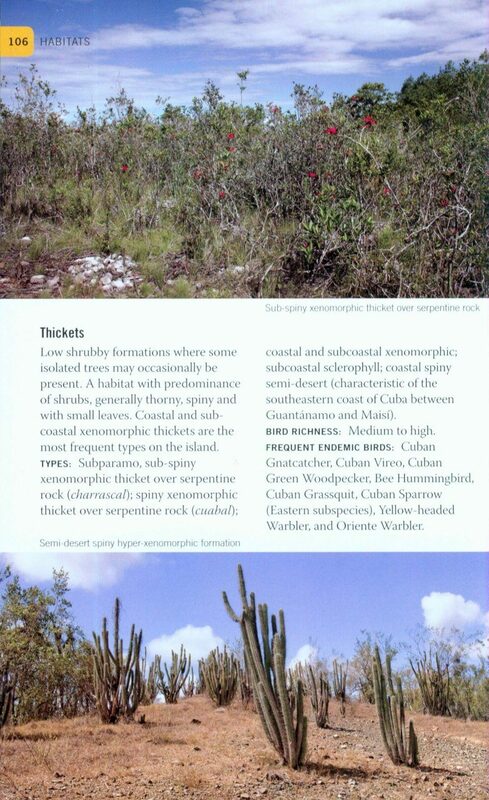 A section of color photos of the Cuban habitats, and another with birds in their habitats, Conservation Status of Threatened Birds in Cuba, Maps, index of localities and index of species, space for notes, and a Checklist of Cuban and other West Indian endemic birds residing in the Cuban Archipelago. 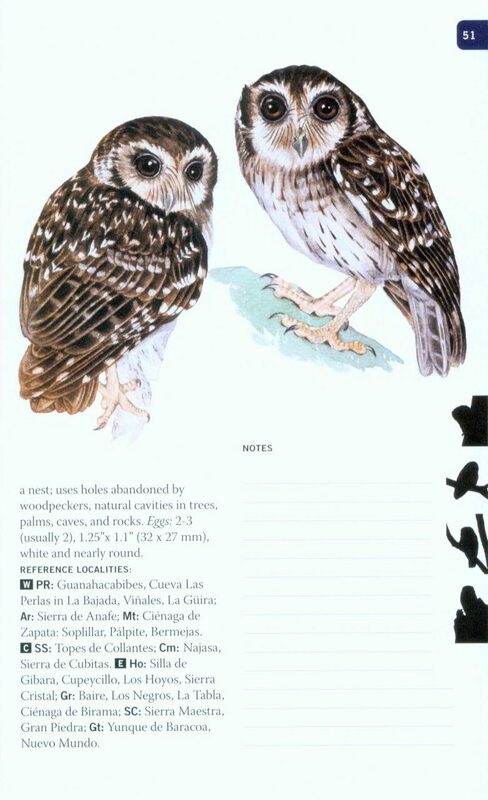 The book is a good pocket-sized illustrated guide to the endemic birds of Cuba and nearby islands. 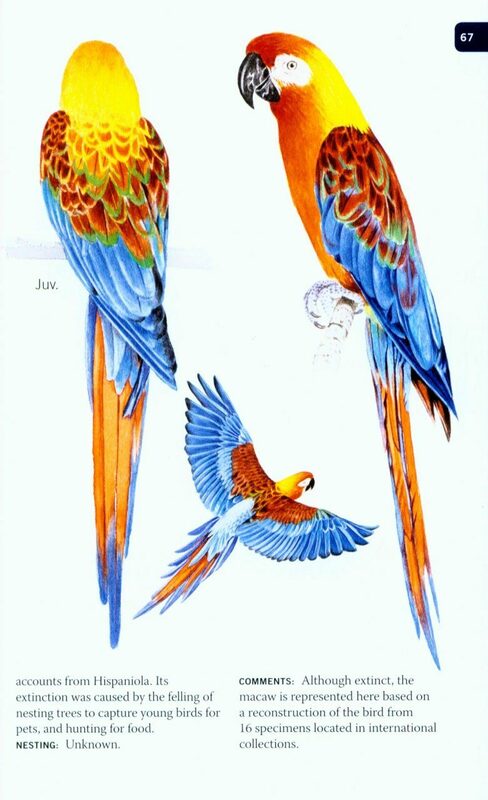 The paintings, which make up most of the illustrations, are of an outstanding quality from this brilliant Cuban Illustrator and are complimented by photos of the birds in their natural habitat. 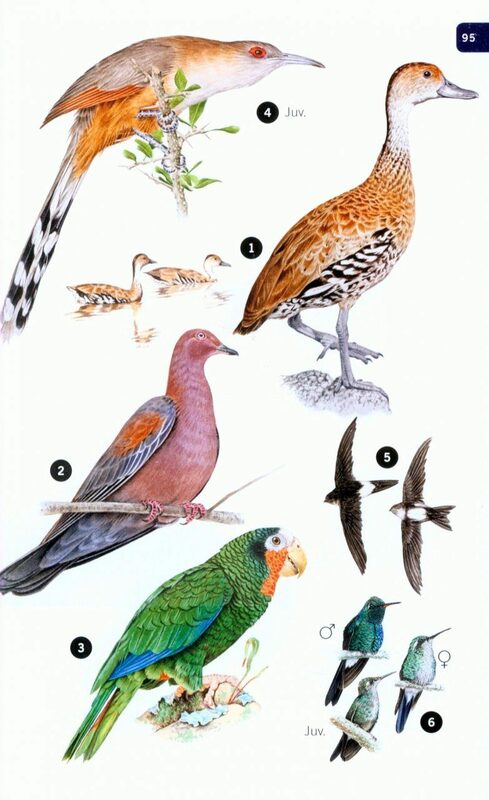 Most species are illustrated by 3 or 4 pictures showing the birds in different postures, which can be very helpful when seeing a species for the first time. 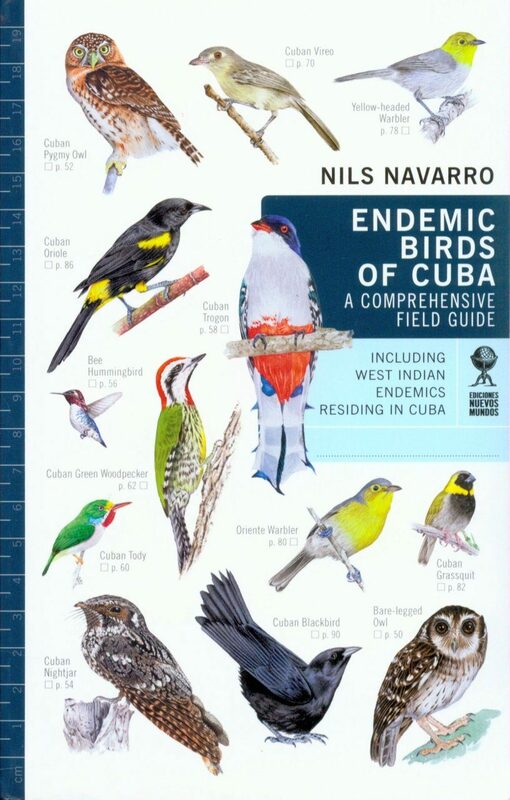 This book would be an essential guide for any birdwatcher going to Cuba for the first time hoping to see has many endemic bird species as possible in a short period of time. 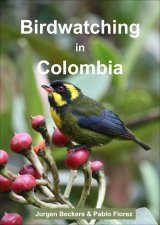 It gives tips on bird watching in Cuba, Cuban conservation laws, the status of each species, the habitat in which species may be found and maps showing the distribution of species. There are some icons that can be quickly learned to help the visitor learn more about each species from abundance to food preferences. The first chapter getting to know Cuba makes essential reading telling the observer what to look for and what plants to avoid. 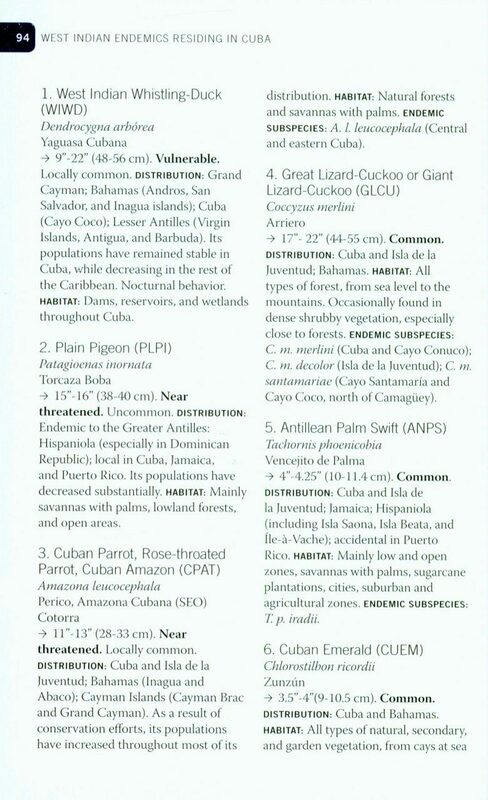 I look forward to using this guide on my next visit to Cuba.